Solving this Common Pest Problem Starts and Stops with JP Pest Services. If you live in New England, the chances of having a rodent issue is highly likely. Mice and rats have become exceptionally common and they are notorious for seeking shelter inside homes. Rodents go beyond just being a nuisance pest issue; they pose serious health and safety risks. They are also capable of significant home damages resulting in value depreciation. Both rural and urban settings throughout New England have experienced an increase in rodent populations over the last few years and this is why rodents have become one of the most frequent service calls we receive. Mice and rats alike are particularly difficult pests due to rapid reproduction and their uncanny ability to gain access to almost any structure. A single rodent sighting is typically an indicator of a much larger population within a structure. Rodents are capable of carrying, and transmitting disease if they come in contact with humans. 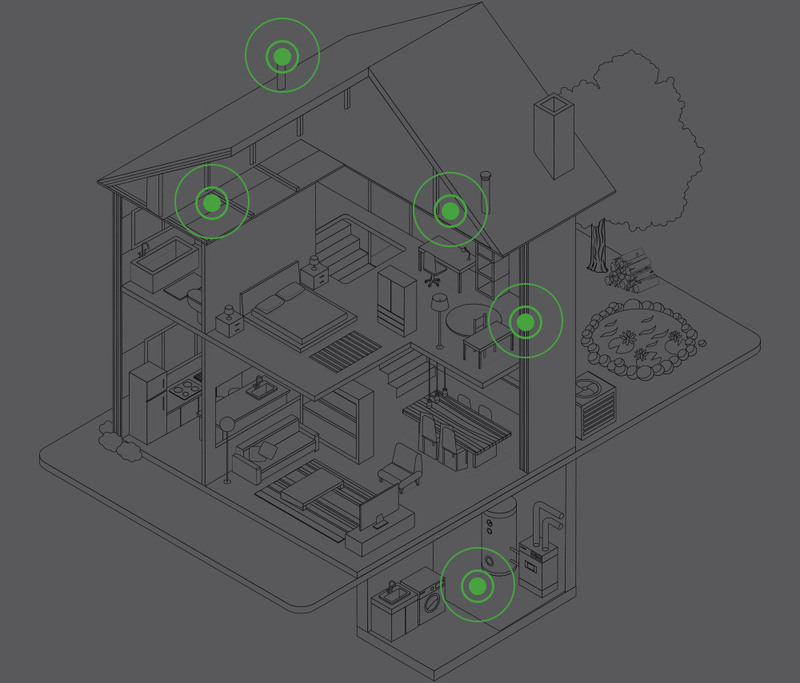 The most likely scenario however is humans coming into contact with rodent droppings (often the first clue a homeowner discovers when there is a rodent issue). Rodent droppings contain allergens and bacteria such as Salmonella as well as a more uncommon but serious disease called Hantavirus. It’s estimated that around ¼ of all house fires with unknown causes are the result of rodents. Rodents are notorious chewers of everything but electrical wiring is a serious problem because rodents frequently strip the protective insulation from the wiring which creates a direct fire hazard. We don’t take our job lightly. Our Service Professionals get rodents out, and keep them out. Control starts with assessment - determining current conditions that are causing or contributing to a rodent issue sets the groundwork for our Service Professionals to craft a control plan that works, period. Identifying the issue and confirming the source of entry is key to effectively sealing off the rodents’ points of access into and out of the home. Using research-based methods, our team is then able to develop and deliver a comprehensive rodent control program, designed to address the immediate problem and prevent future issues. The house mouse is the most successful and most prevalent mammal on the planet. It can breed rapidly and quickly adapt to changing conditions. The deer mouse seeks shelter in structures during the winter to escape the elements and search for food. Deer mice are not dependent on human food and will often nest away from high traffic areas like the kitchen. Norway rats are thought to have been first introduced from Asia, but are now found throughout the world. 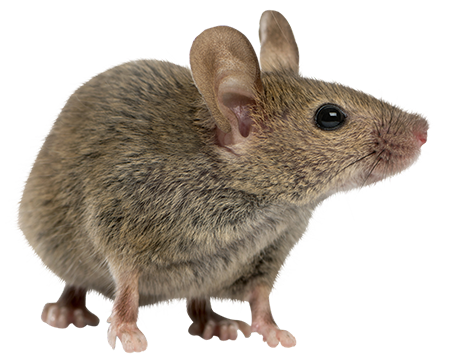 They are much larger than mice and have small eyes and ears and short tails. Justin is very thorough and knowledgeable about wildlife behavior. We had a successful evacuation of wildlife. And very importantly it was completed without causing harm to the bats. He also assisted with ideas regarding a mother squirrel and her babies that allowed them to move out on their own before closing up the eave they were using. They are safely back in the trees. Thanks to Justin for his professionalism.